A little break — see you in two weeks! Hello, lovely readers! Bookshelf Fantasies will be taking a wee break for the next couple of weeks as I head out of town for some family business. While I’m away, my two weekly memes, Shelf Control and Thursday Quotables, are taking a rest too — but if you do posts for either one during my break, please feel free to share your links in the comments! 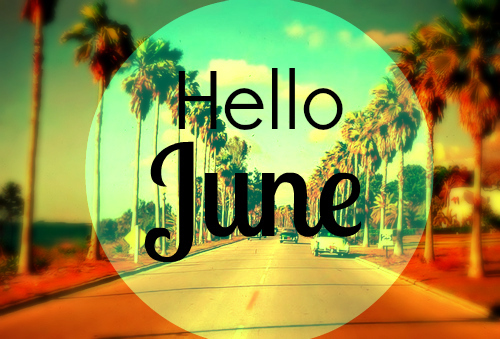 Have a great beginning of June! See you soon!